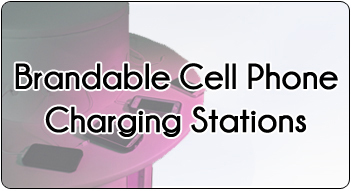 Cell Phone Charging Stations, Event Marketing, Game Rentals, and more! 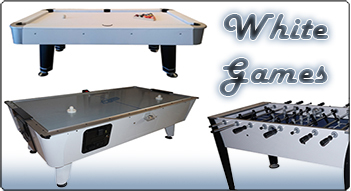 Here at Epic Event Solutions, we aim to provide a variety of top of the line equipment, suitable for any event imaginable. 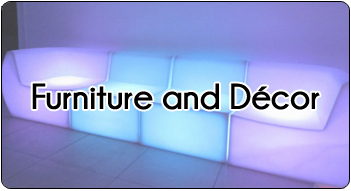 From charging stations to game rentals and furniture, everything can be branded with sponsor logos. 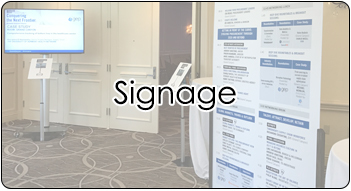 Our digital signage and foam core boards are perfect for displaying important information at various events, especially conferences, corporate events, and trade shows.